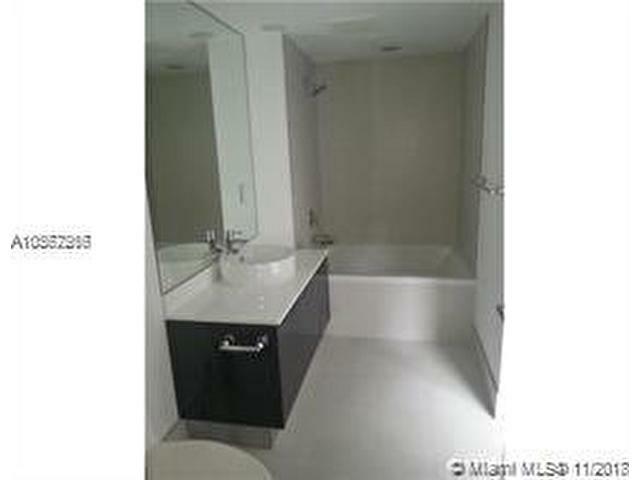 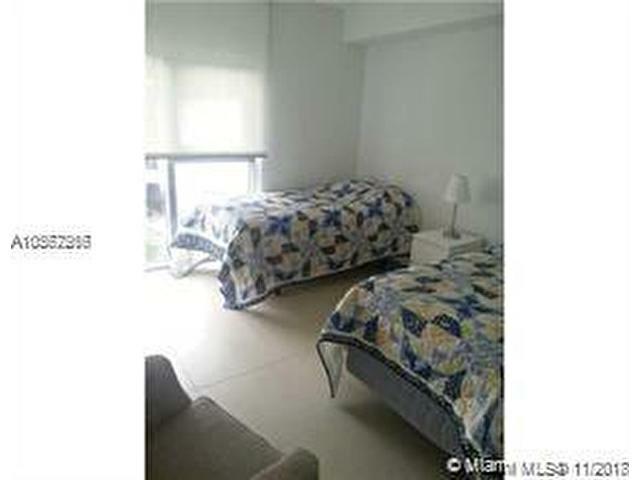 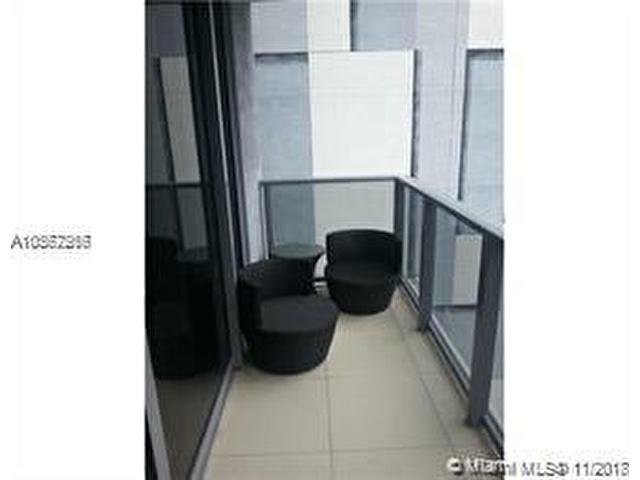 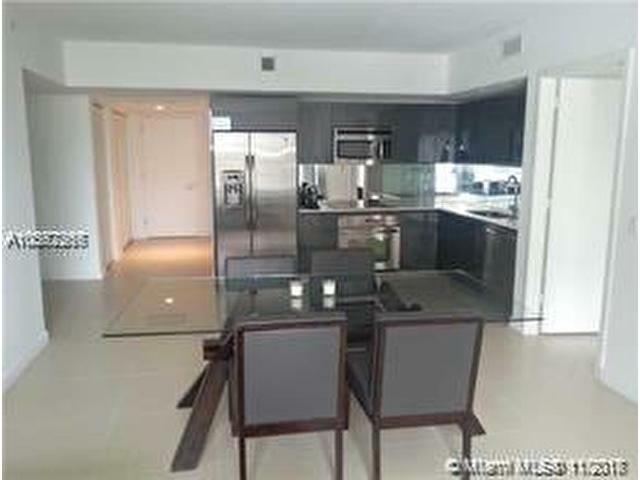 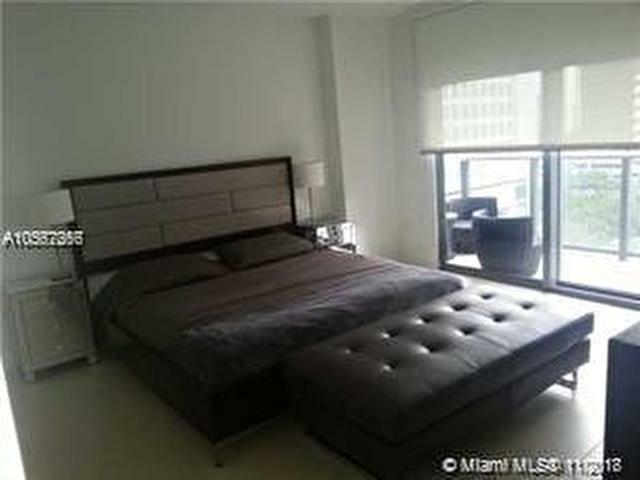 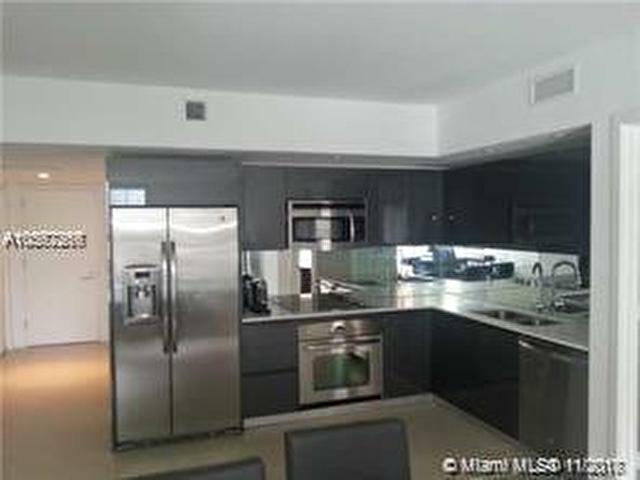 Furnished 2 Bedroom 2 bathroom + Den. 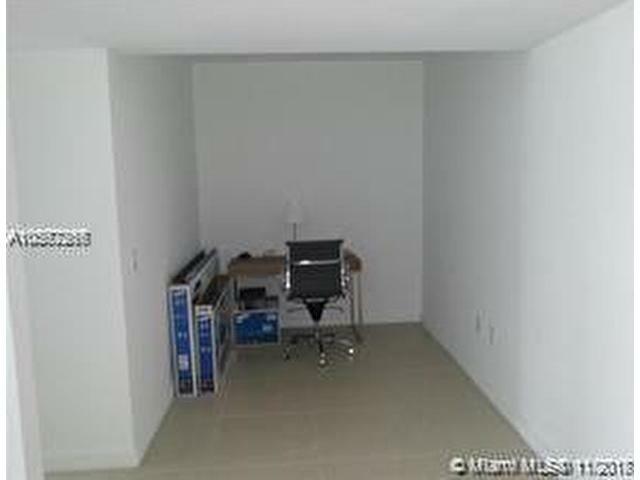 It's ready for move in! 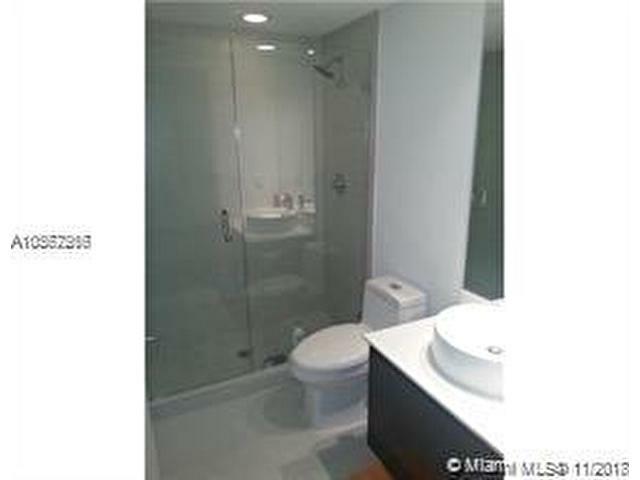 Beautiful porcelain tile throughout, stainless steel appliances, custom built-in closet, window treatments, Italian cabinets, washer/dryer, basic cable. 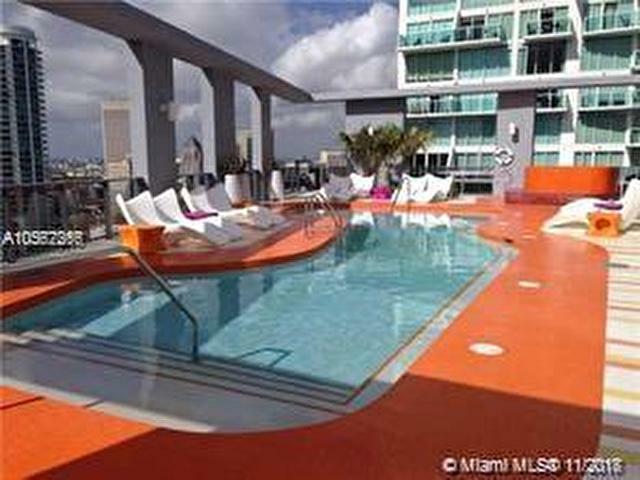 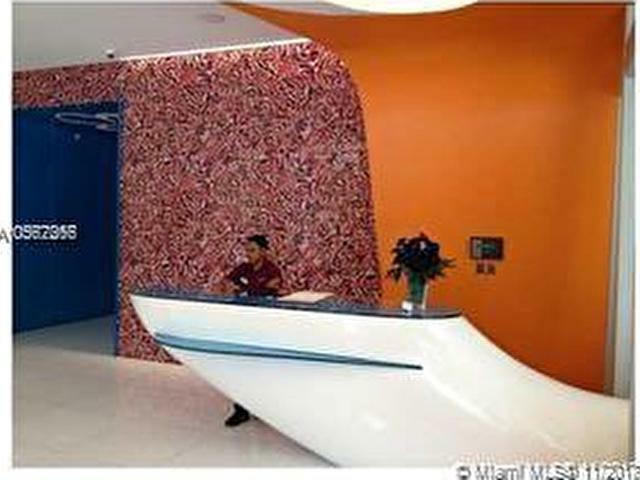 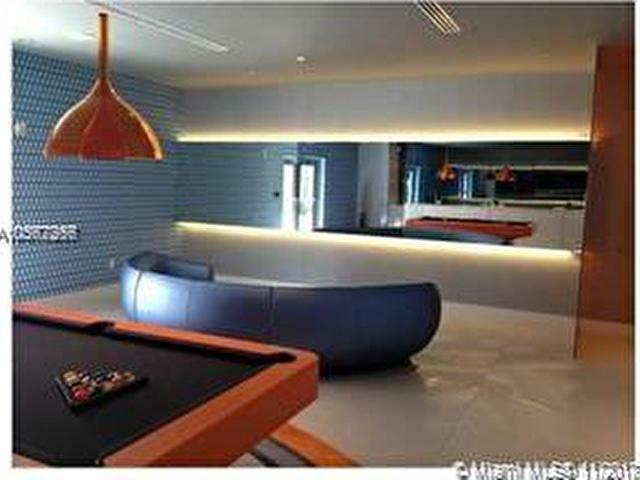 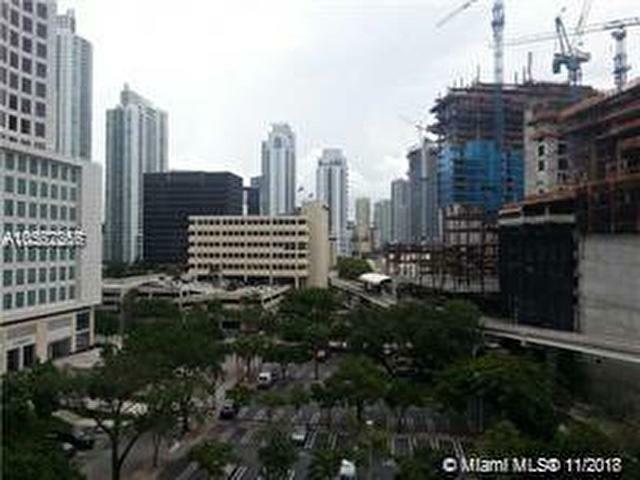 Designer boutique luxury building featuring great amenities: Rooftop pool, spa, fitness center, billiard room, club room. 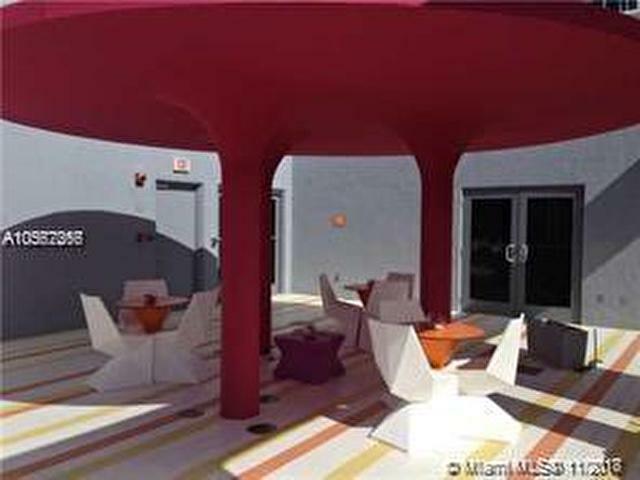 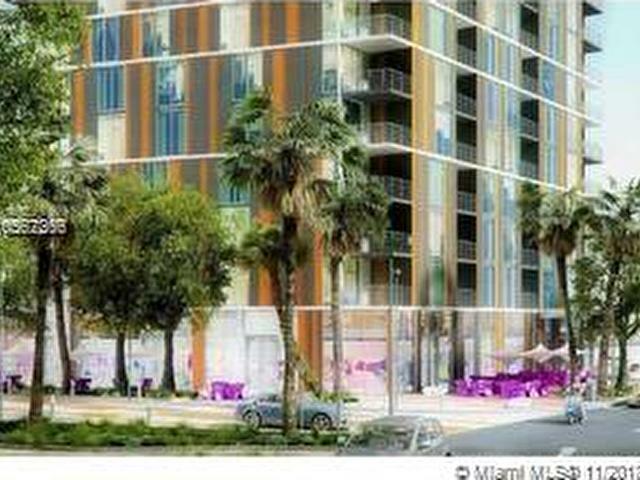 Central location, across the street from Brickell City Centre, Metro mover station, steps from Mary Brickell Village, restaurants, etc.